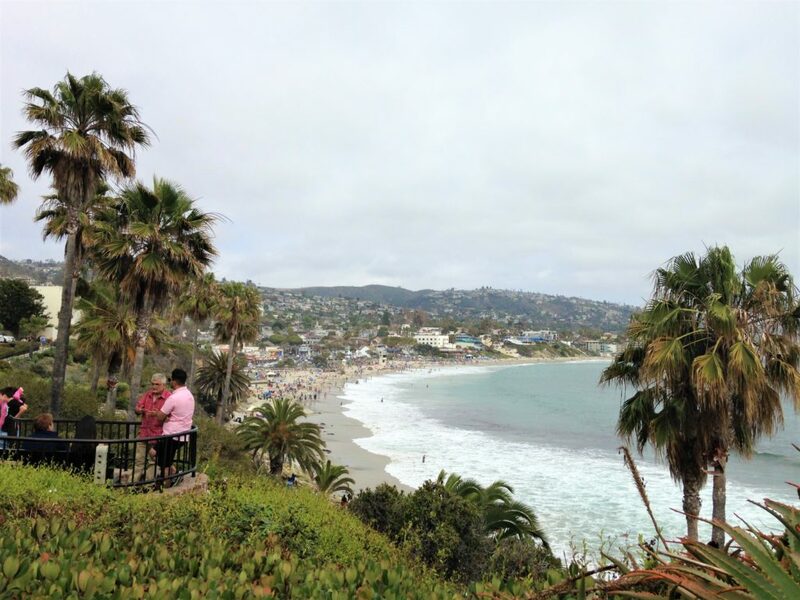 A visit to Laguna Beach, a seaside resort city, should be on itinerary of every traveler to Southern California. Located between the Pacific Ocean and canyons of the San Joaquin Hills, this coastal city is well-known for its beautiful beaches, numerous art galleries, picturesque coves and mild Mediterranean climate. 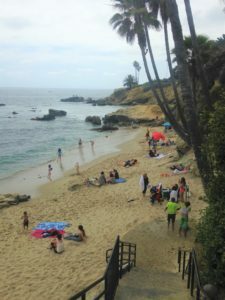 The history of Laguna Beach goes all the back to 11,700 years before present according to radiocarbon dating of a woman’s scull found in 1933. In the past, different tribes of Native Americans inhabited the present territory of the city. In 1841 Laguna Beach (Laguna Canyon then) was mentioned on a map as a Mexican region. After Mexican-American war, the territory was passed to the United States. Eventually, the area was occupied by settlers from the East who officially founded the city in 1887. 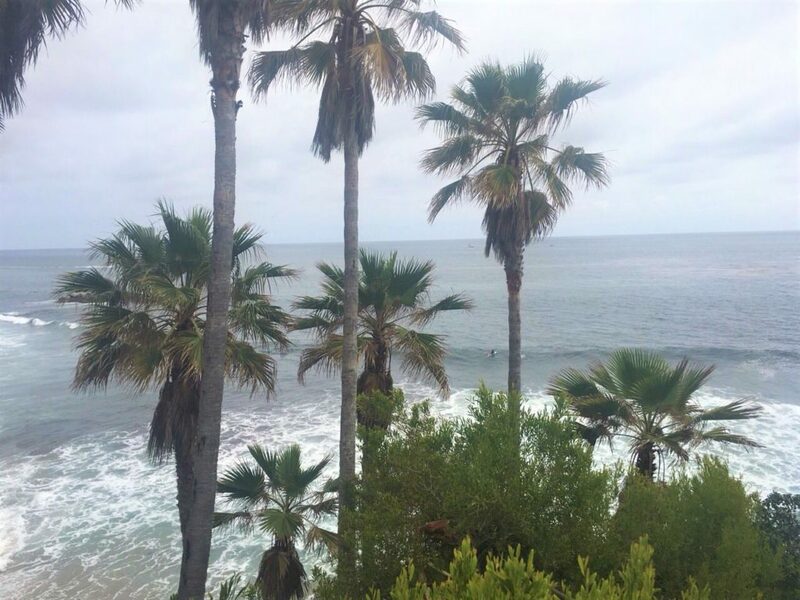 Panoramic views and beautiful surroundings of Laguna Beach enticed different kinds of artists. The arrival of painter, filmmakers and photographers marked the establishment of famous artist community, which is one of the distinguishing features of the city to this day. Laguna Beach is well-known for its scenic beaches that stretch for almost eight miles. Each of over 20 beaches invites you to take advantage of the sun, sand, water and, concurrently, explore their adorable coves. Laguna Beach meets any of its visitor’s expectations. If you prefer to meet new people and have delicious restaurant food within reach, head to Main Beach. Secluded beaches such as Victoria Beach, Shaw’s Cove, Woods Cove, Fisherman’s Cove (to name just a few of them) will satisfy your quest for a relaxing, almost private beach experience. Swimming, surfing, fishing, scuba and skin diving, hiking, biking, walking in tide pools are just a few ways to explore the beaches and take advantage of their glorious scenery. Sport players hit the beaches to enjoy Californian popular pastime, beach volleyball. Presence of the volleyball courts is viewed as an integral part of any beach. But have you seen basketball courts on a beach? Main Beach of Laguna Beach is the only place in Orange County where you can pick up a basketball ball and play your favorite game right on the beach. So go ahead and have fun while letting yourself experience something new. Laguna Beach is not only all about the beaches. The city is also home to more than 100 art galleries and artist studios. Having so many choices, you won’t have any problems to enjoy different types of art such as traditional fine art and contemporary art, Wildlife art, sculpture, California art, painting and fine art photography. If you are happened to be in Laguna Beach the first Thursday of the month, don’t be surprised to see gallery walk. Most of the galleries in the city participate in the monthly gallery walk. During this day, the oldest cultural institution, Laguna Art Museum(LAM), offers free admission for the evening. No matter if you are a fine art enthusiast or prefer sport activities, you will be amazed by California art featured at LAM and created solely by Californian artist or representing California. Laguna Gallery of Contemporary Art, JoAnne Artman Gallery, Avran Art+Design, Simard Bilodeau Gallery are just a few galleries that you might want to pay visit to. If you are dreaming of seeing stellar art exhibit, head to Laguna Beach. It’s a right place for you. 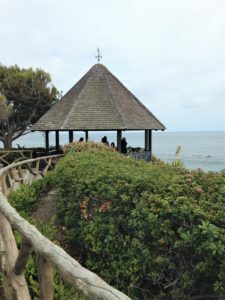 Laguna Beach is famous for its year-round festivals such as Pageant of the Masters, Festival of Arts, Laguna Beach Music Festival, Laguna Plein Air Painting Invitational, Laguna Dance Festival and many more. 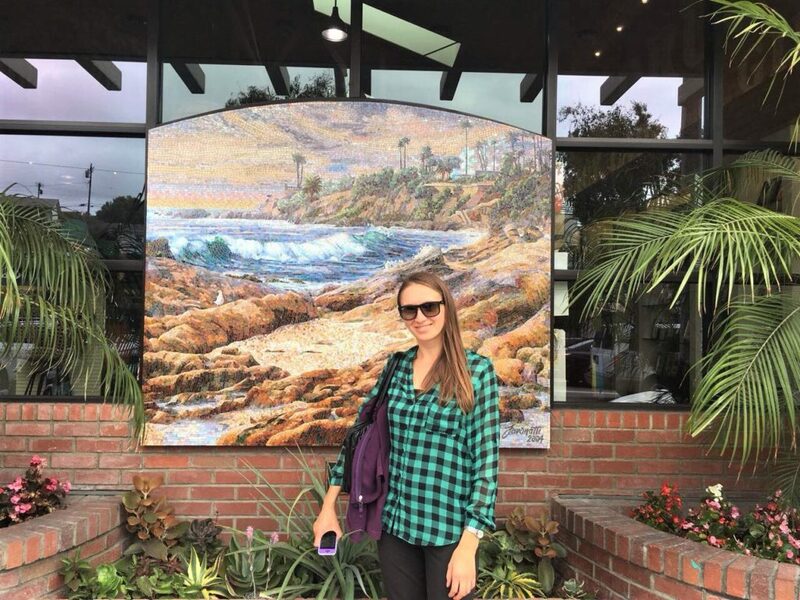 Visit Laguna Beach in the summer and relish the Pageant of the Master, one of the most incredible recreations of classical and contemporary works of art by real people that you might never see anywhere in the world. During another summer festival, the Festival of Arts, art appreciators will be able to find some unique and affordable artworks and add them to their collections. Winter travelers will enjoy classical and contemporary music at the Laguna Beach Music Festival. 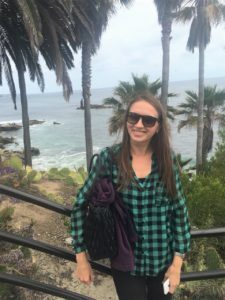 The list of the festivals can go on and on… Just do yourself a favor and check calendar of the festivals and events before leaving for Laguna Beach. There surely will be one or two festivals during your stay. 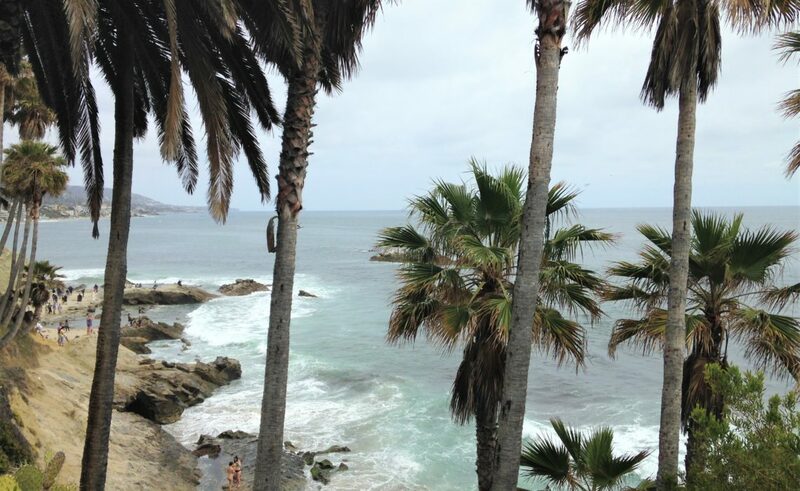 Laguna Beach is, without any doubts, one of the must-see destinations in Southern California. It will leave a lasting impression on you and make you remember your visit for years to come. Thank you! I believe it too. Don’t forget to stop by and share with us your experiences. We can’t wait to read about them. This place seems like a piece of paradise, Zhanna! I would love to explore it soon and enjoy this beauty! It’s really very beautiful place, Agness. Honestly, we ourselves were very pleased with the city and our trip there.